We have been learning about penguins this week and last. It has been pretty hard to fit it all in with all of our snow days and delays but we are getting it done. 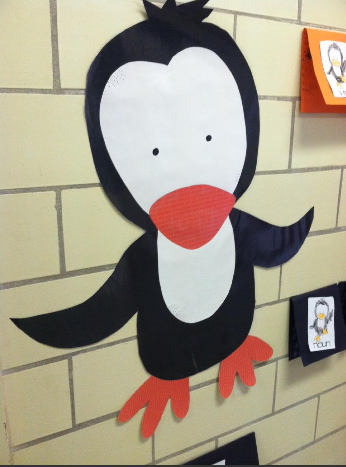 I just love these little penguins from Educlips so much I blew some up to put in my hallway display. We are working on adjectives this week so I decided to review nouns and verbs at the same time. 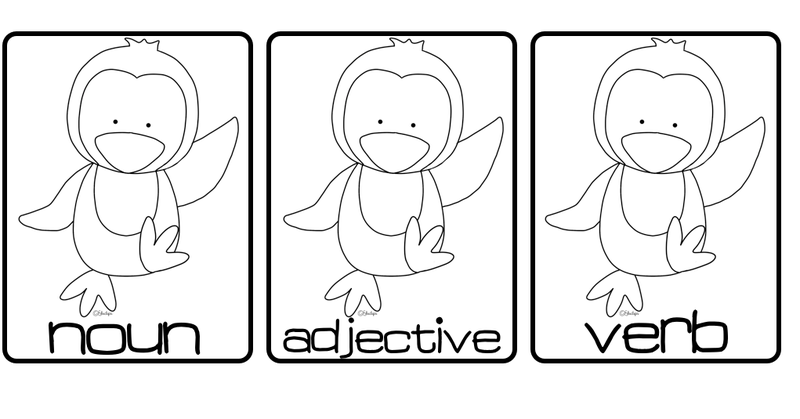 Here is a little penguin related activity to practice nouns, verbs, and adjectives. 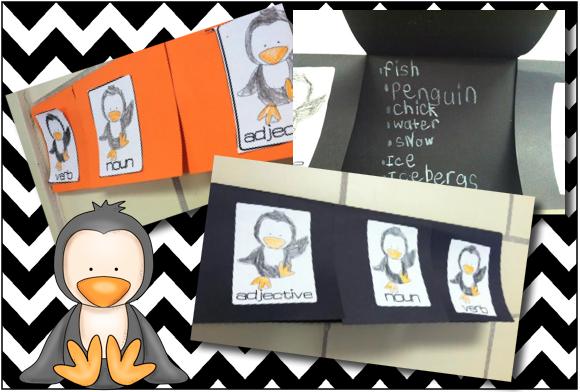 They thought of words that they "connect" to penguins and then wrote them under the noun, verb, and adjective flaps. You can get the images for the front flaps by clicking here and downloading them free from Google Docs. 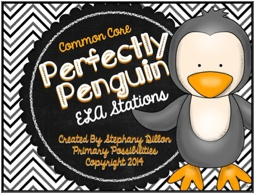 I also have these super cute "Perfectly Penguin" ELA stations with the same super cute Educlips penguins! 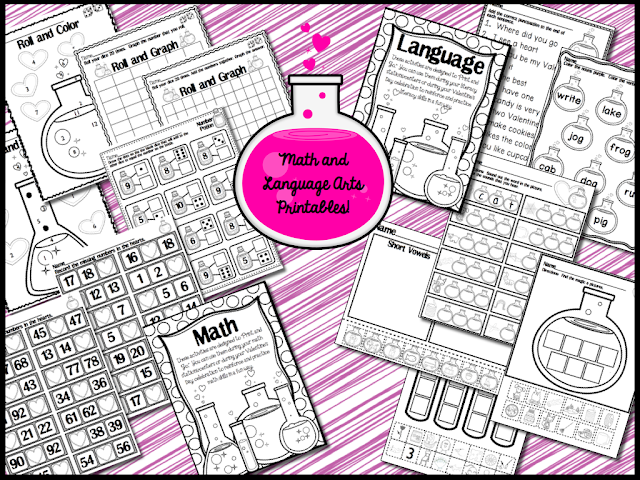 You can check out some more of Educlips clipart by clicking here... they have some awesome stuff! Snow Day + Waiver = Some pretty happy Indiana teachers! We have got some pretty crazy weather going on in Indiana today and as a result we ended up with snow days pretty much all across the state! Tons of snow, lots of wind, some ice and frigid temps are making for some great deals. To celebrate we got together to offer some of our winter products for $1.00! You will find tons of great deals just by clicking on the links below! Here are the products that we are offering at $1.00 for this great sale! 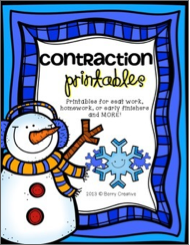 Kathi is offering up her contractions printables pack. 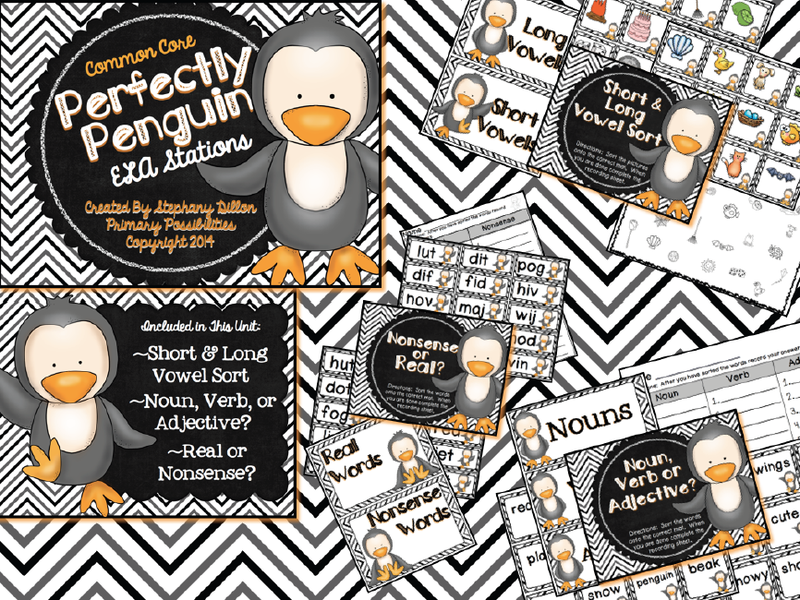 I am offering up my newest creation which are these super cute "Perfectly Penguin" ELA activities. Last but not least we want to introduce one of our fellow teachers who has started up a brand new store named "Red Dot Creations". 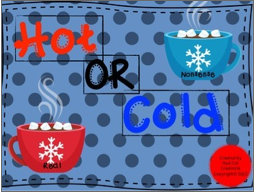 She is an awesome teacher with tons of Reading training and she is offering her "Hot or Cold" word sort activity! 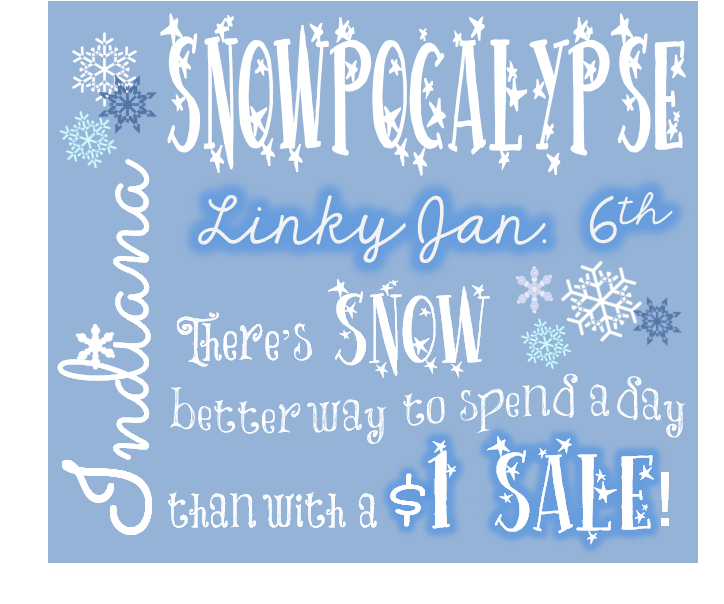 Click on the pictures above to go directly to our products and click below to check out all the other Indiana products that are $1.00 during the Snowpocalypse! 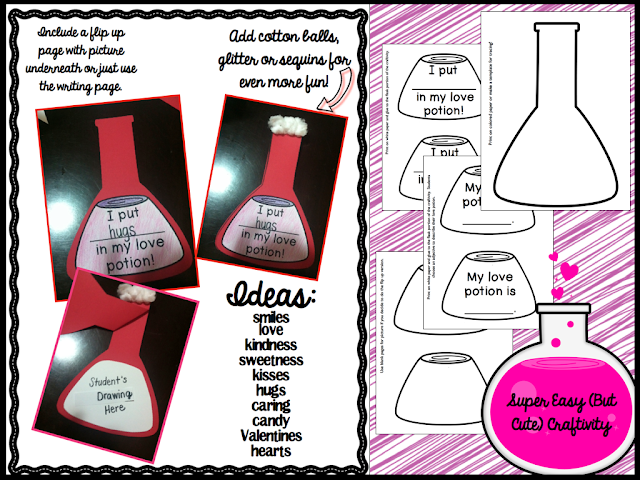 I got to spend New Year's Eve with my best friend and of course I couldn't resist trying out "Love Potion" on her kids while I was there. These kids are my test subjects.... I am always trying my units out on them ahead of time. They never argue when it involves something fun! 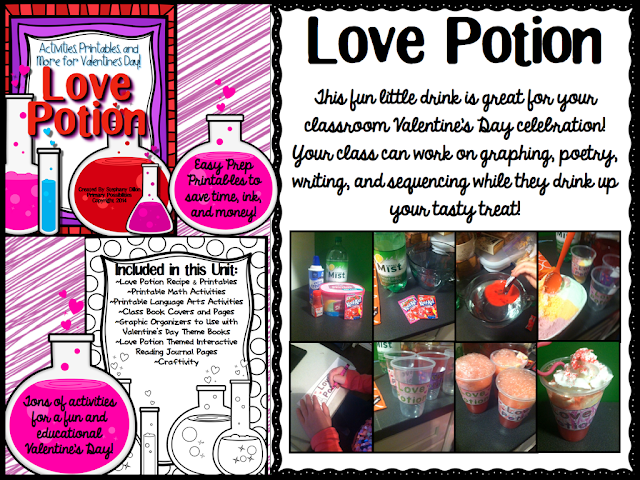 "Love Potion" was a HUGE hit. The kiddos (and the adults) loved it. We combined lemon-lime soda, cherry Kool-aide, rainbow sherbet, whipped cream and some red sprinkles. While the adults played real card games, the girls were entertained by a little "Roll and Color." We started by mixing the Kool-aide with the soda. It was really cool to see that it actually mixes itself, kind of like a "potion." 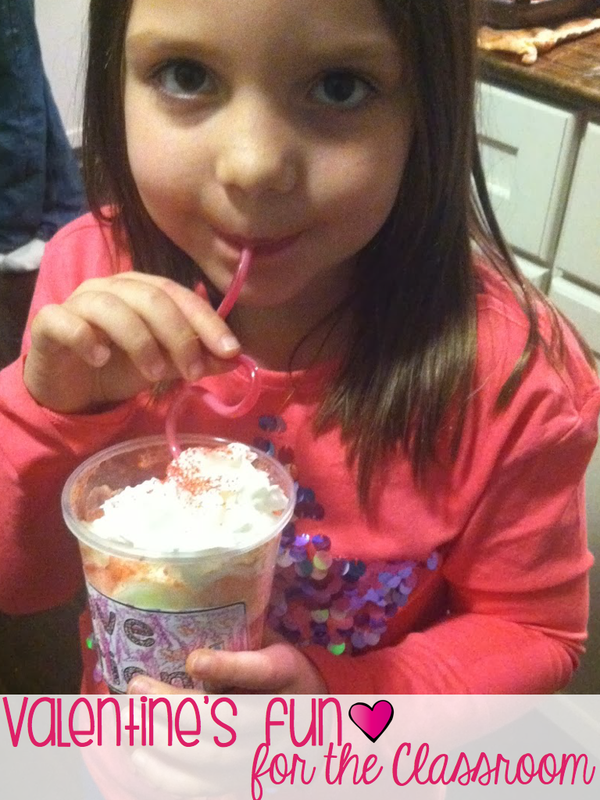 And we topped it with whipped cream and sprinkles.... a real love potion! They totally approved it for Valentine's Day! 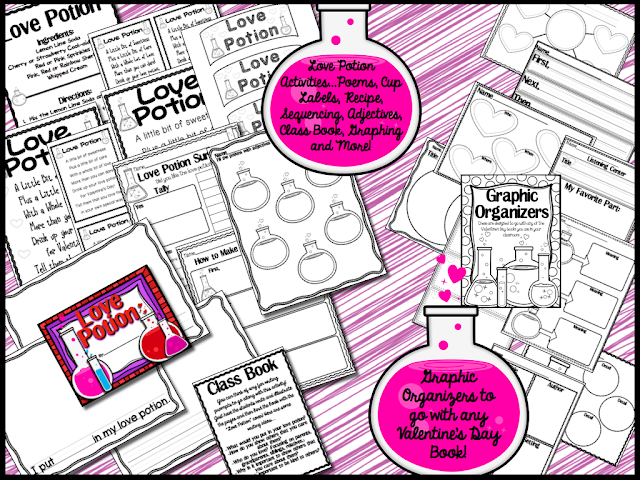 There are tons of activities in this unit... Love Potion activities, graphic organizers to go with any Valentine's Day book, Math Printables, Language Arts Printables and Interactive Reading Journals Thematic Supplements! 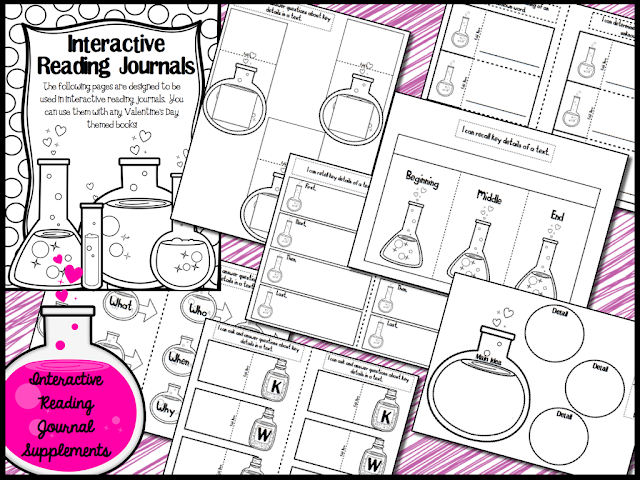 There are plenty of ways to make your Valentine's Day celebration fun and educational! 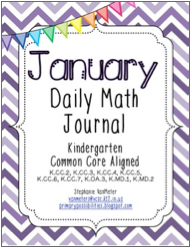 It's January and that means it is time to link up with Oh Boy 4th Grade for Currently! Listening ~ My 3 year old daughter actually made it to midnight last night!! She was staying at grandma and grandpa's...but she made it to 12. 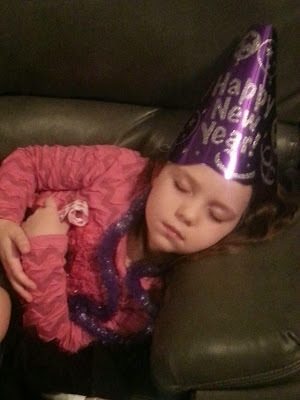 So I suggested she take a little nap this afternoon :) I even let her stay on the couch instead of going to her room. 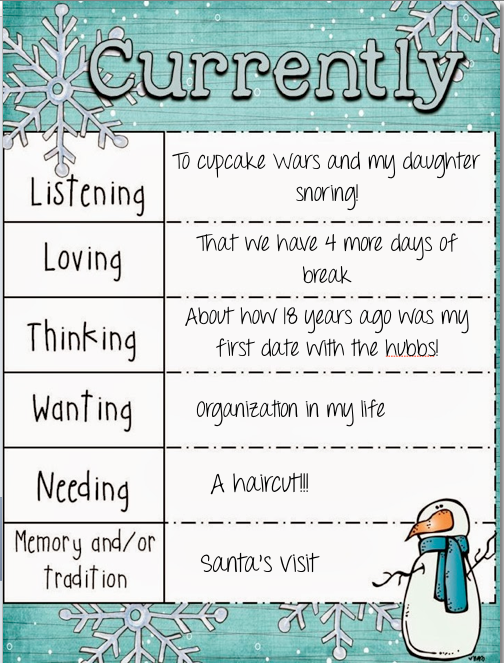 Loving ~ That we have 4 more days of break! My poor hubby goes back tomorrow. I told him to be very quiet when he gets up at 5:30 A.M to leave on his route. Thinking ~ I was reminising with the hubbs last night about how our FIRST date was 18 years ago on New Year's Eve. We were set-up at the last minute to go to the high school NYE formal. I was thinking about how old we have gotten...how'd that happen?!?! Yes...this is us 18 years ago! And us today...or this summer. Wanting ~ ORGANIZATION in my life. I was going to be brave and put a picture of my son's toy closet on this post...but it's just THAT horrible. Needing ~ A haircut! I am one of those people who schedules my next haircut when I leave the salon and they are always 5 weeks apart. Well with all the snow that we had, my son's Christmas Program was rescheduled to the night of my haircut. So, I go tomorrow...2 weeks later. Memory and Tradition ~ Every Christmas Eve for the last 5 years, Santa comes to our house for a visit. 'Santa' is a friend of the family that I have know since I was 3-4 years old. He is also the janitor at our school so my son knows him. This was the first year that my son realized who it was :( After Santa left my son whispered (so his sister wouldn't hear) "That was Mr. Mike!" I have to say it broke my heart a little. Our tradition became a memory of my boy growing up.